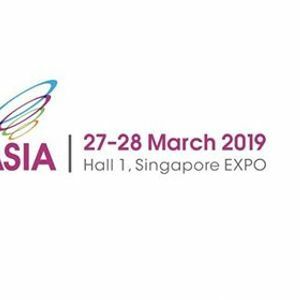 ?We'll have professional representatives discussing how reporting/BI tool can #TransformDataintoPower and drive your business forward. 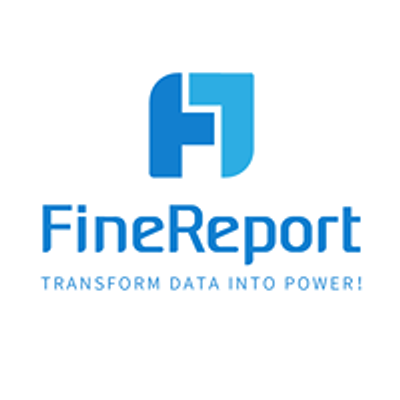 ?We will introduce FineReport's #UpdatedFeatures, solutions for different industries, all kinds of support before and after using FineReport, flexible and affordable #PricePlans to you. ?We have also prepared a lot of valuable materials and #SpecialGifts for you. 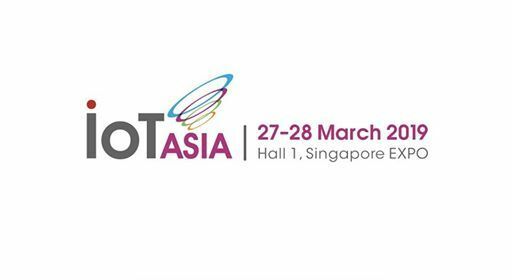 ❤️Please stop by #BoothC17 to chat with our team at the #IoTAsia2019 Annual International Exhibition & Conference on the Internet of Things in Singapore.